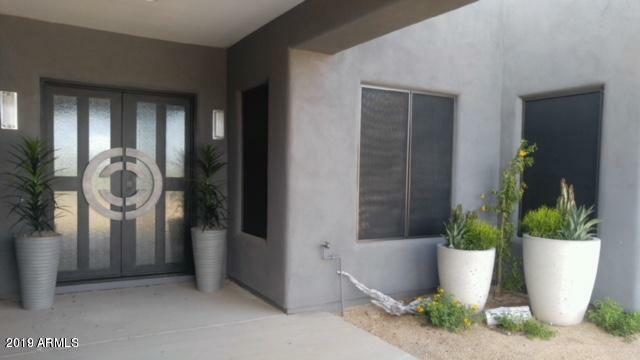 All Acre Lot in Rio Verde homes currently listed for sale in Scottsdale as of 04/25/2019 are shown below. You can change the search criteria at any time by pressing the 'Change Search' button below. "Jewel of the desert.New construction - custom home in the desert paradise of Scottsdale (Rio Verde)This 4 BR 4 BA home was strategically built on an acre lot so that each public room could take advantage of the amazing views of the Four Peaks, Granite Mountain and the natural beauty of the Arizona desert landscape and its breath-taking sunsets.This wonderful home offers tons of custom designer features meticulously designed and staged by a world-renowned architect/interior designer who designed "